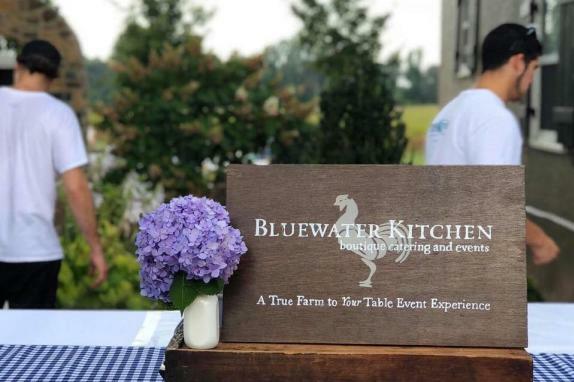 Bluewater Kitchen is a full service true farm-to-table catering and event company. Our team is dedicated to creating exciting & fresh cuisine for life's most memorable celebrations. 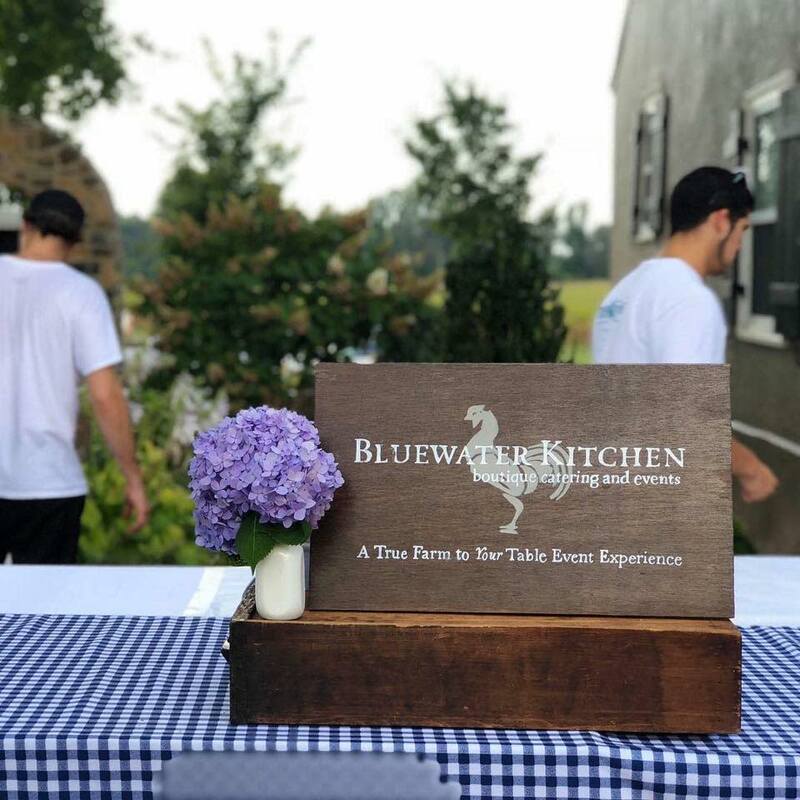 Working hand in hand with farmers & ranchers, Bluewater Kitchen creates a customized menu for each event. ﻿Our goal is to influence a renewed appreciation for farm-to-table cuisine while enabling hosts to fully enjoy their events through detailed event coordination. We worry about all the details so you don't have to.